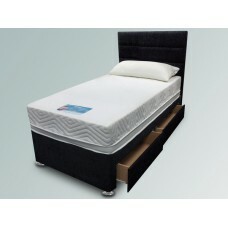 The Solo Slimline Divan set (Mattress & Base) has a 7" (18cm) deep hand tufted open co.. 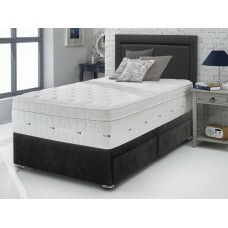 The Burnham divan set (mattress and base) incorporates an Open Coil Spring finished in a hand tufted.. 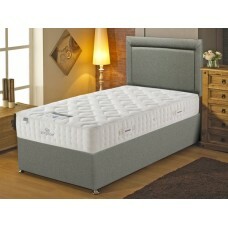 The ''Denham'' divan set (Mattress & Base) has a state-of-the-art temperature responsive, slow r.. 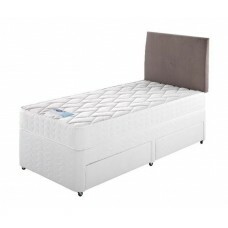 The Slimline 1000 Divan set (Mattress & Base) has a 7" (18cm) deep hand tufted 1000 pocket .. 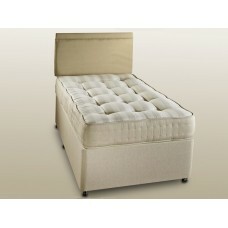 The Buckingham 1000 Divan set (Mattress & Base) has a 9" (23cm) deep hand tufted 1000 pocke.. 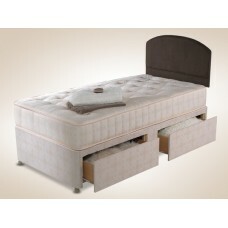 The Bray 1500 Divan set (Mattress & Base) has a 9" (23cm) deep hand tufted, 1500 pocket sprung m.. 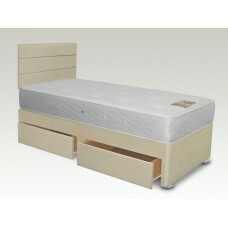 The Rest Assured Memory 800 Divan Set (Mattress & Base) has a 9 inch (23cm) deep micro quil.. The Comfort 1000 pocket sprung mattress is dual season with a layer of memory foam on the .. 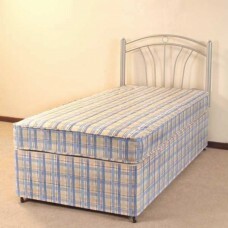 The Myers Pocket 1000 divan bed (Mattress & Base) has a mattress contains 1000 pocket .. 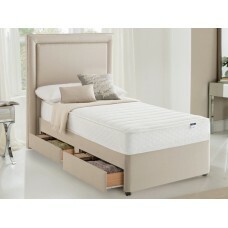 The Sleepeezee Memory 2000 Divan Set (Mattress & Base) has a mattress combining 2000 traditional.. 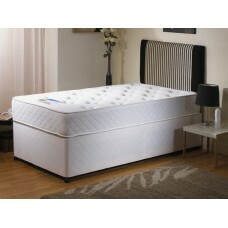 The Sleepeezee Gel 1000 divan bed (Mattress & Base) has an encapsulated 1000 Pocket Sp.. 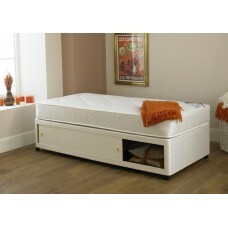 The Millbrook Cotton 1700 divan bed (Mattress & Base) has a 1700 Pocket Sprung mattress which fe.. 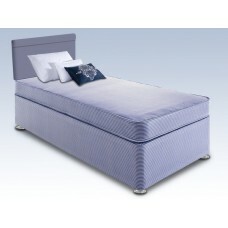 The Sleepeezee Ortho 2000 divan bed (Mattress & Base) is a very firm bed with a 2.. 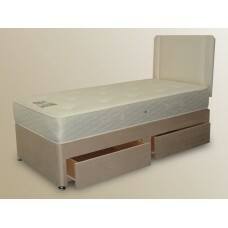 The Millbrook Ortho 2000 divan bed (Mattress & Base) has a 2000 Pocket Sprung mattress which fea.. 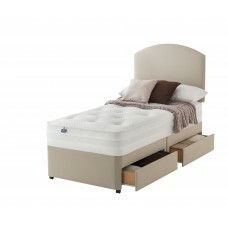 The Silentnight Geltex 2000 divan bed (Mattress & Base) has a 2000 Mirapocket sprung system..